#1 Benevolence at work, what exactly is it ? #2 Isn’t it a bit naive to speak of benevolence at work? #3 Why is benevolence at work essential today? #4 Which organizational principles are essential to benevolence at work? #5 How can one implement a benevolent organization at work? #6 What will the benevolent manager of tomorrow look like? #7 How is your book different from the others? Dictators, perverts, temperamental or volatile characters, etc. the authors paint the portraits of tyrannical leaders and then formulate proposals about how to reconsider the individual so he can fulfill his potential. This work gives managers the keys to success so they can reinvent the relationships at work and develop a culture of caring. Caring behavior rejects the approach of immediately seeking to blame and focuses on a positive posture based on understanding before judging. Thus trust, confidence and caring behavior are complementary so other work relationships can be formed than those based on suspicion and control. None of this is easy: to quote Chris Argyris, it is urgent that we quit following "defensive routines" that require time, energy and also courage. If the question of potential was essentially posed in the 1970s, that of caring behavior is typically a concern of the 21st century. This question is at the heart of the dynamism and drive in any organization because it raises the dual issue of intent versus ability. A key ingredient to maximize the level of a team's engagement is its members' sense of safety, without obviously overdoing it. This means that the overall rules of the game, including those related to caring behavior and fairness, must be known and accepted, which is the essence of a code of conduct. To make sure that everyone accepts and respects the code of conduct, it is important that the employees themselves co-develop it. Emotional capital supports caring behavior in that it provides the collective, organizing architecture that structures the quality of interpersonal relations in organizations. Left to individual personal motives and skills, the practice of caring behavior could vary greatly based on variances in individual skills and motivations, differences in interpersonal relations, and differences in situational contexts. First the leader must be accountable for his own action. Such is his challenge: how to be at the same time the narrator of the aspired collective identity, the one that holds the power, and the one that guarantees fairness and justice (i.e., caring) in actual operations. To demonstrate this, he must take the risk of giving before receiving and play out the reciprocal obligations thus created between himself and his subordinates. A commonality between engagement, the pleasure of working and caring behavior is that all three can be discovered and learnt. It is also a personal requirement to seek or promote one or the other. The requirement applies as much to organizations and managers as to everyone. Companies are beginning to see that a paradigm shift is called for in Human Resources. Formerly "hard-nosed worlds" of their own driven by external competition, companies are starting to understand that the external confrontation requires a common front in-house. It is the end of "divide and rule." Caring behavior is at the heart of management in the 21st century. The route to follow is demanding, but gratifying, and above all effective. By placing employee comfort, relational quality and the respect of psychological and social needs front and center, one lays the basis of a genuine managerial culture of caring that aims to reconcile performance and the quality of human relations. 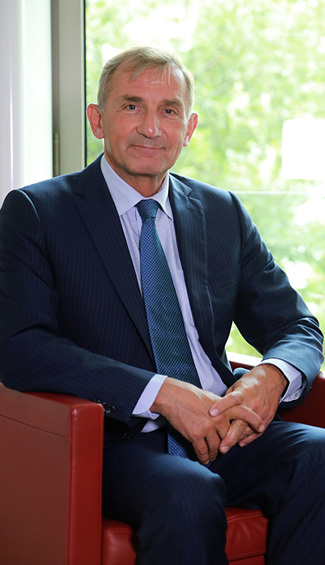 Paul-Marie Chavanne, after working 10 years at the French Ministry of Finance, has occupied general management positions for 30 years and presided companies in diverse industries. 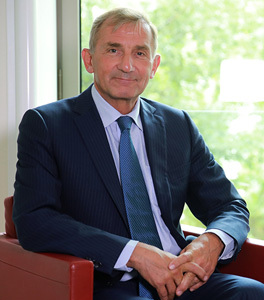 He is currently Chairman and CEO of an international logistics company. 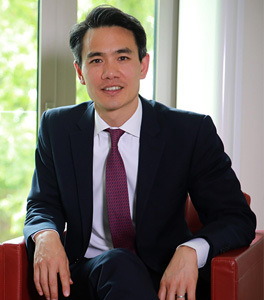 He is a graduate of the Ecole Centrale des Arts et Manufactures de Paris, a graduate of the Ecole Nationale d’Administration and a former French Treasury Auditor. Olivier Truong has 20 years of experience as sales and operations manager. Today he is the director of change management in a large European services group where he heads up the managerial transformation programs. 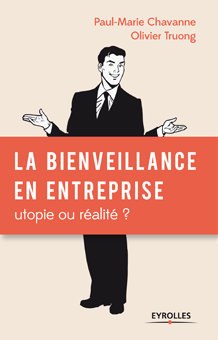 At the same time, Olivier teaches organizational sociology at ESCP Europe where he graduated. 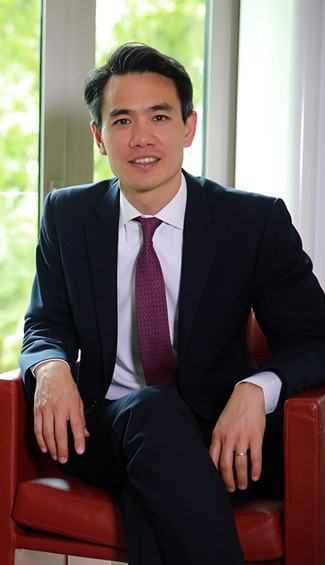 He is also an MS graduate of HEC-INSEAD, he holds an executive certificate from the Harvard Kennedy School and a PhD in management from the Panthéon-Sorbonne university. Are you interested in joining our community focused on caring behavior in organizations? Would you like to share your experiences? Do you have any suggestions or questions you would like to submit to us?